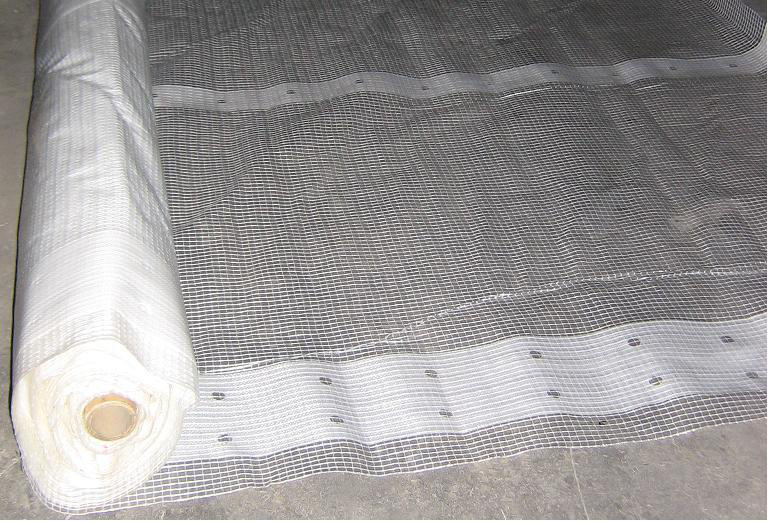 Product categories of Other Tarpaulin, we are specialized manufacturers from China, Camo Tarpaulin, Polyethylene Tarpaulin suppliers/factory, wholesale high-quality products of Custom Made Tarps R & D and manufacturing, we have the perfect after-sales service and technical support. Look forward to your cooperation! Other Tarpaulin include some different items. 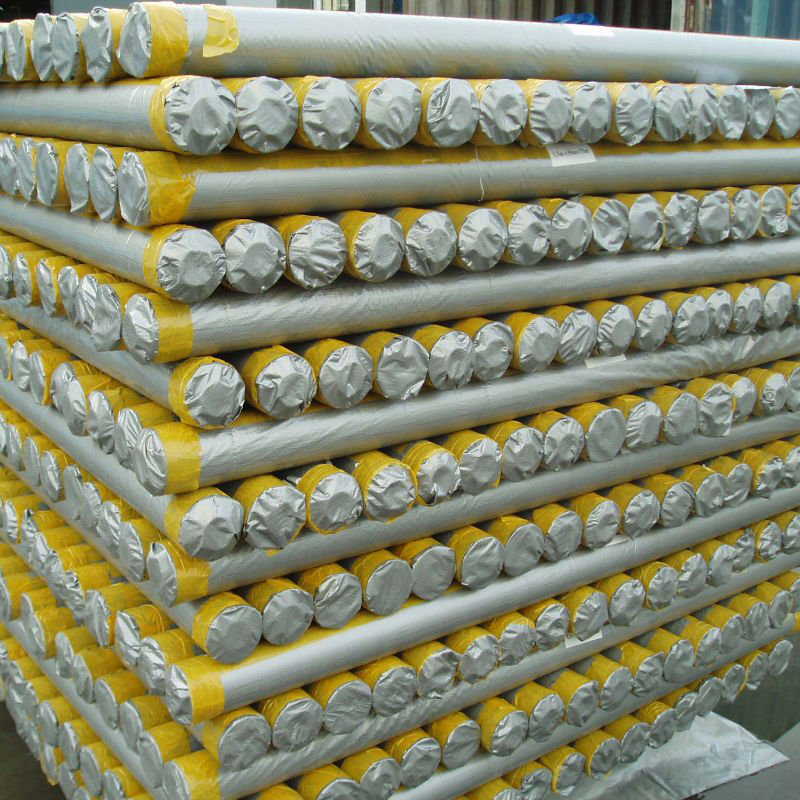 Such as UV Tarpaulin , Fire Resistant Tarpaulin, Roll tarpaulin, Leno tarpaulin, Getapolyen , Tarpaulin Bag, Pvc Tarpaulin, Cotton Tarpaulin, Custom Tarpaulin.